A series of challenges to test teamwork & planning while competing for Crystals. 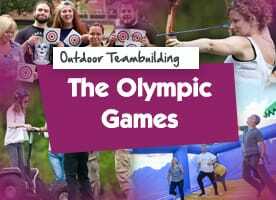 Dust out the office cobwebs with our selection of outdoor team building country sports activities. 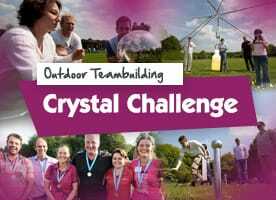 A mixture of fun and team challenges, combining country sports and crystal challenge events. Looking for variety, creativity and WOW factor? 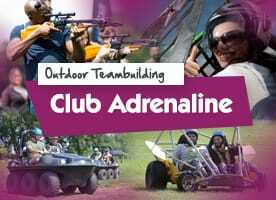 Club Adrenaline is the event for you! 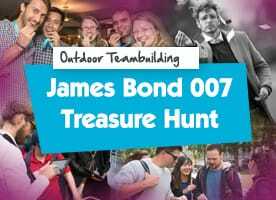 The famous TV show is brought back to life for an unforgettable team building experience. 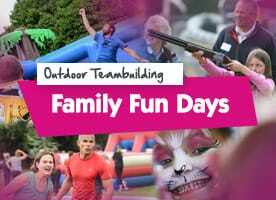 Corporate Family Fun Days are a great way to reward your employees and their families. 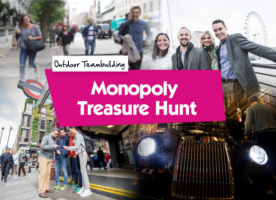 A great way to see the capital, including London's hidden gems. Which team will learn and earn most? 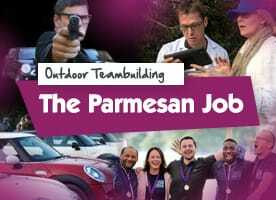 Petrol heads line up for these high octane motorised team building events. Speed across the Solent or The Thames at speeds of up to 50mph. 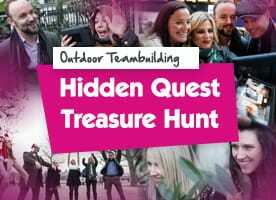 Wwhilst taking in the sights your team will be challenged to complete an interactive treasure hunt. We give you the chance to create your own country and take first place on the podium! 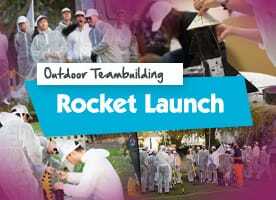 Teams are pitted against each other to design, develop and build their very own rockets! Take in the sea air whilst learning to sail on board our luxurious yachts. Minis for each team, an engaging script, thrilling challenges. An epic adventure! 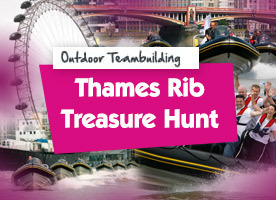 The ultimate, adrenaline filled treasure hunt in our fleet of stunning Minis with high speed powerboats! 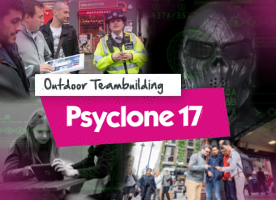 Arrive at our top secret mobile training camp and begin your briefing, agent 007. 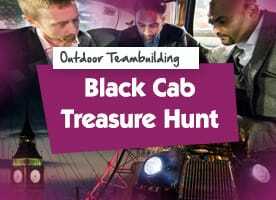 What better way to get round London than the iconic black cab and our interactive treasure hunt? Gunshots are fired, important documents are stolen. Can your team earn them back? 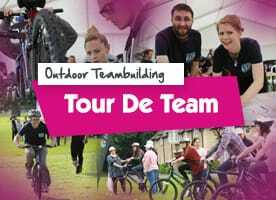 Design your team brand, build your bike and battle it out in the final relay race! 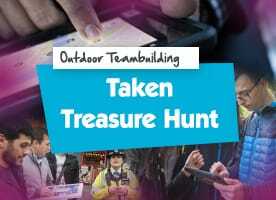 Based on the BBC's 'The Apprentice' this event has teams dashing around collecting weird and wonderful items! 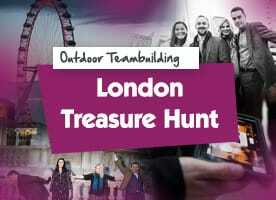 Plan your route around London, earning points by completing the location specific challenges! 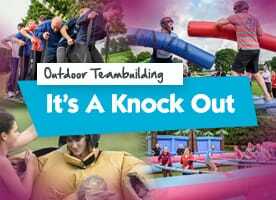 What better way to motivate your team than by treating them to a fun, action packed, outdoor team building event? 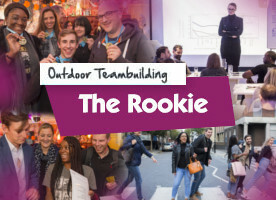 These events are a fantastic way to unwind, get outdoors and have a great time bonding with colleagues. 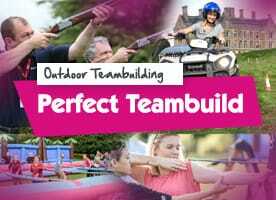 The variety of team building activities we have means there is something for everyone to enjoy! 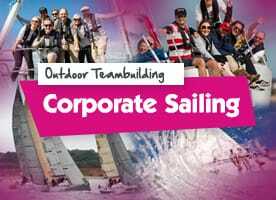 Click on the filter buttons above to narrow your search and find the perfect event for you… With one of the largest and most varied selections of equipment on the corporate team building market, we offer a huge range of challenging and different outdoor team building activities. 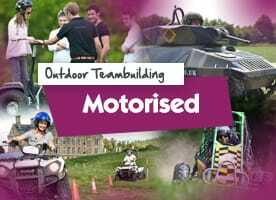 We have motorised vehicles from Quad Bikes to Mini Tanks. 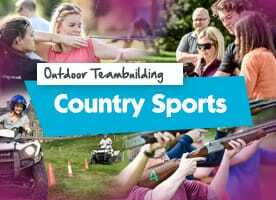 Enjoy outdoor pursuits from Laser Clay Shooting to Archery. 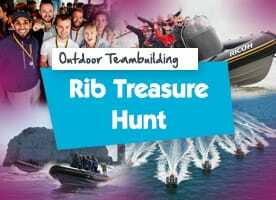 Take part in anything from Rib Treasure Hunts on the Thames and the Solent, to off-road Segways and huge inflatable games. 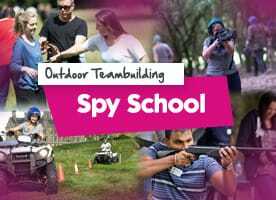 The options above cover our outdoor events, take a peek at our Indoor and Evening Events too! First time organising an event? Don't worry, we have you covered, with over 70 different events on offer the most challenging aspect will be knowing which one to choose!